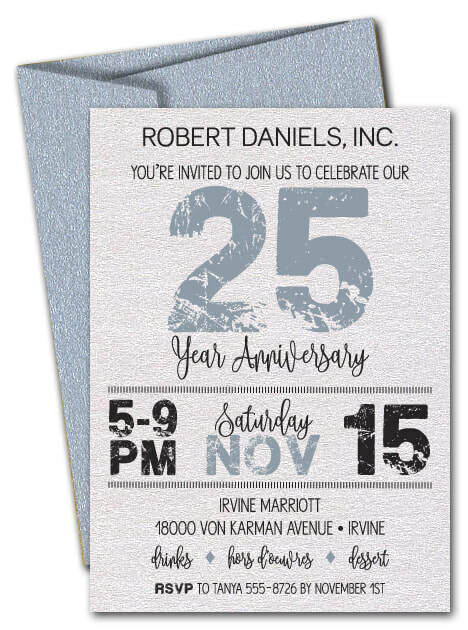 Whatever your occasion, treat guests to beautiful custom printed party invitations that show you care about them and your event. 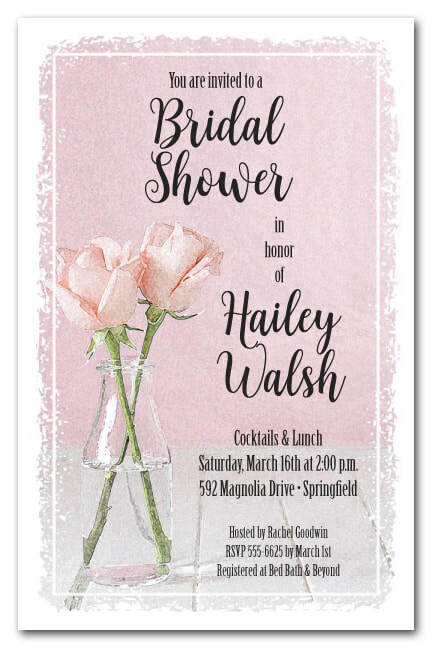 At The Invitation Shop, you'll find unique, exclusive party invitations that fit your style and your budget and that also convey your personality as well as the wonderful occasion you are celebrating. 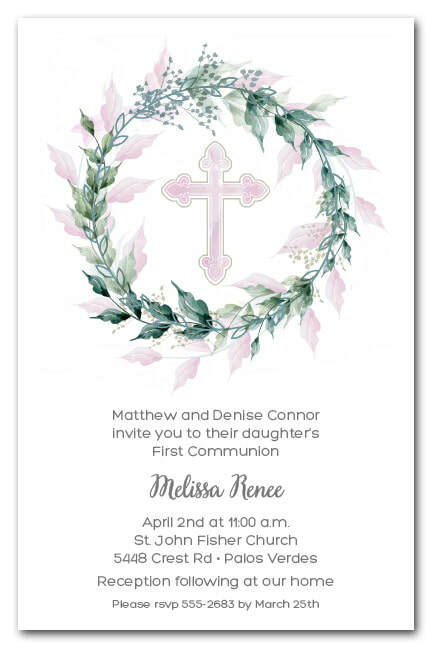 We know invitations can seem complicated and we've made it easy to create the perfect party invitation for your event through our on-line shop. 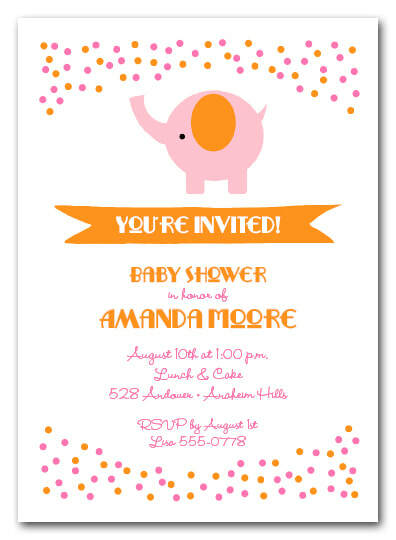 Just choose your favorite invitation and font, enter the wording, and we do the rest. You'll review and approve a FREE on-line proof on your own webpage before your invitations are printed so that they are perfect when they arrive on your doorstep. From modern to classic, trendy to traditional, our party invitation collection has something for everyone and every occasion. Entertaining is one of life's simple pleasures. Whether it's a simple dinner party on the patio, a 4th of July Party, a wedding or a baby shower, getting together with friends, family or business associates to celebrate life's occasions is something we all look forward to. 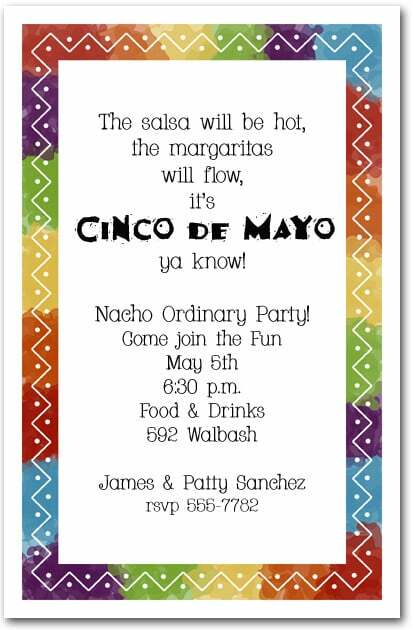 If you want a fabulous turnout at your next party, be sure to mail printed party invitations that show guests you care about them and your event enough to send them a perfectly printed party invitation.